Myanmar, also known as Burma, is one of the poorest countries in Southeast Asia even though it is rich in natural resources. Decades of rule by military junta and widespread political corruption prevented sustained economic development until fairly recently. The gradual restoration of civilian government since 2011 has slowly opened the formerly closed country to global markets and the international community, which has led to increased investment and improved rates of growth, but economic liberalization has not been accompanied by civic inclusiveness. Myanmar remains torn by chronic ethnic-religious conflict with around two million internally displaced and stateless persons. 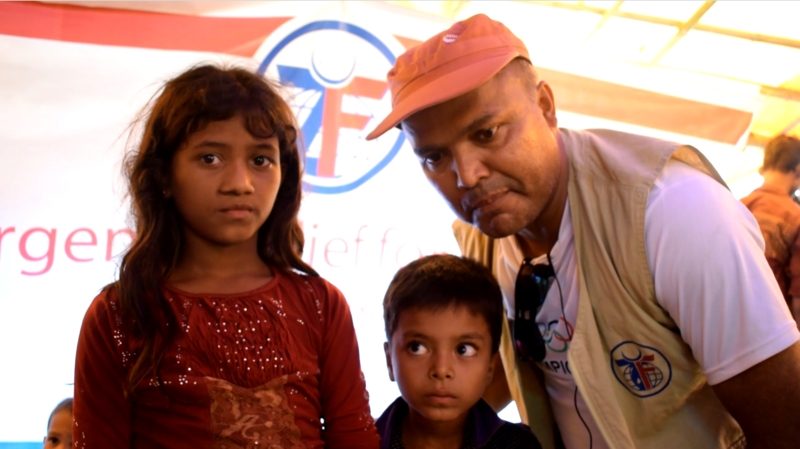 The Rohingya Muslims of Rakhine State in the western area of the country are particularly vulnerable, having been stripped of citizenship in the early 1980s and subject to deportation by state authorities. 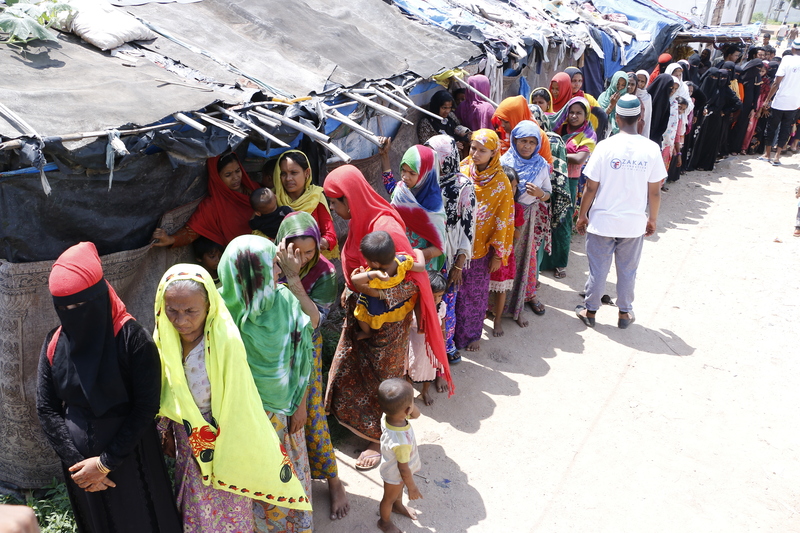 Hundreds of thousands of Rohingya have been forced to seek refuge in the surrounding countries of India, Bangladesh, Thailand, and Malaysia. 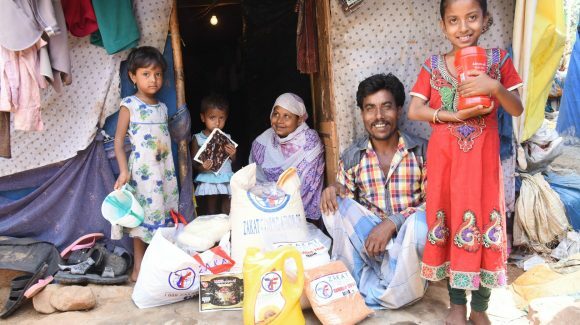 In Myanmar, Zakat Foundation of America has provided emergency relief supplies for Rohingya families displaced by conflict as well as after natural disasters like the South Asian Tsunami in 2004. 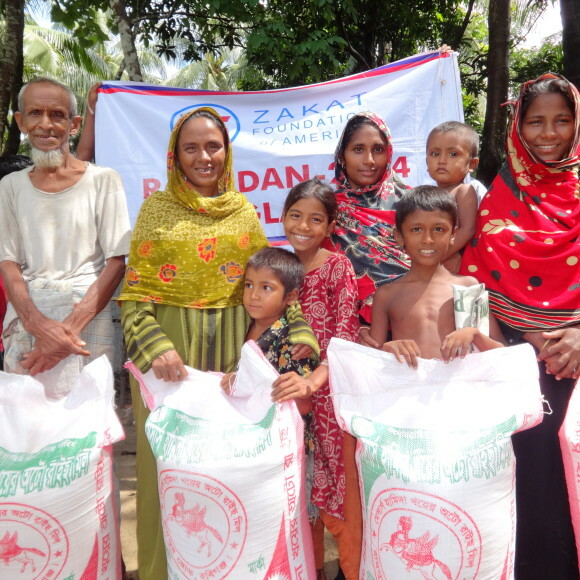 ZF also distributes fresh food to vulnerable families during the Ramadan and Eid holidays.